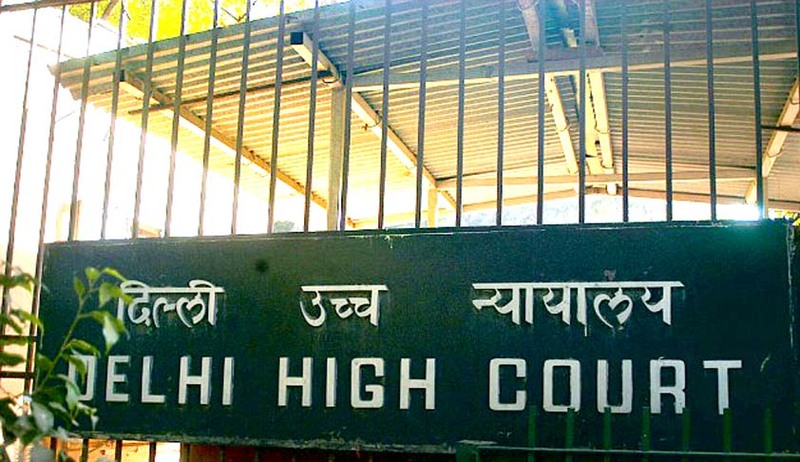 Justice Vibhu Bakhru of the Delhi High Court has issued a notice to CBI on a plea filed by Maulana Abdul Kalam Azad’s nephew regarding morphing of a photo of Azad and Najma Heptulla in a book published on the country's first education minister. Azad’s nephew has urged that the morphing was done at the instance of Heptulla when she was heading Indian Council for Cultural Relations (ICCR). The Centre backed out from filing a response, reasoning that the matter wasn’t related to it. The photo, which appeared in ICCR publication titled “Journey of a Legend, on the life of India’s first Education Minister”, showed Azad seating with Heptulla after her graduation. ICCR later withdrew the publication. It is alleged by his nephew that the photograph is morphed because Heptulla had graduated in May 1958 whereas Azad died on February 22, 1958 and pleaded with the court for a CBI inquiry in the controversy. Appearing for the petitioner, Advocate Prashant Bhushan, had informed the court that on July 5, 2006 it had directed the probe agency to continue the investigation with respect to the allegations made and bring the same to a logical conclusion. He has also argued that it has been the practice of the CBI to shield influential politicians owing to which the inquiry has been pending for nine years. According to rules, the inquiries take not more than two weeks to finish, he added. Taking note of this earlier order of the Court, the Delhi High Court urged CBI to put that order in place. He further contended that since 2008, the petitioner has been continuously filing RTIs for knowing the findings of the preliminary inquiry into the case. CBI, however, on the pretext that it has been exempted from the RTI purview or that the matter is unanswerable under Section 8(1) h of the RTI Act, did not bother to reply. The Court has demanded a status report from CBI by November 14th.